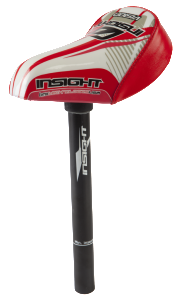 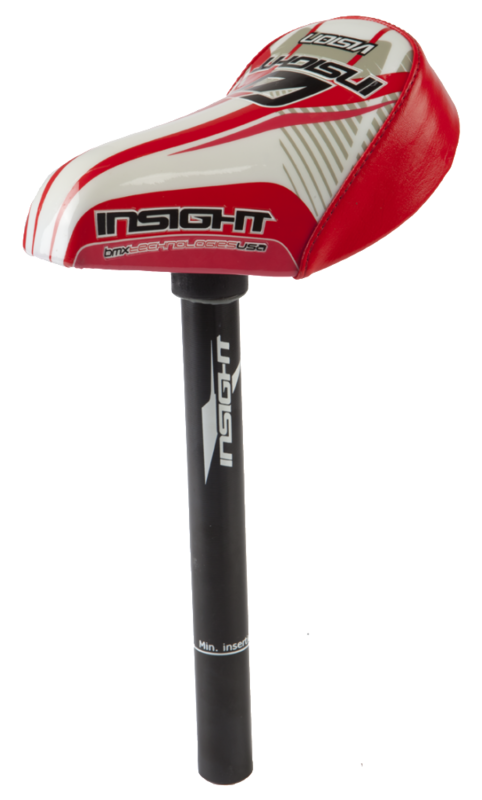 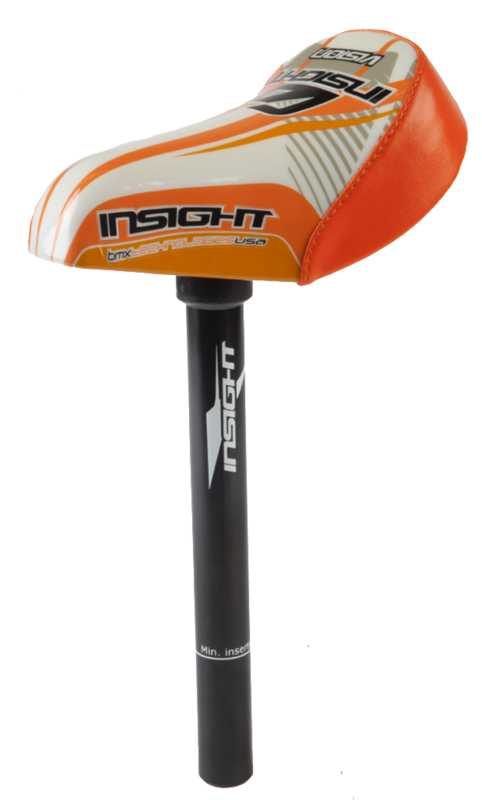 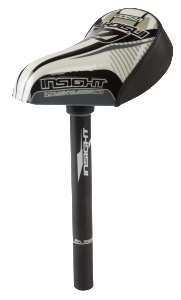 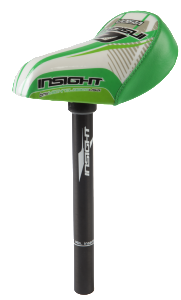 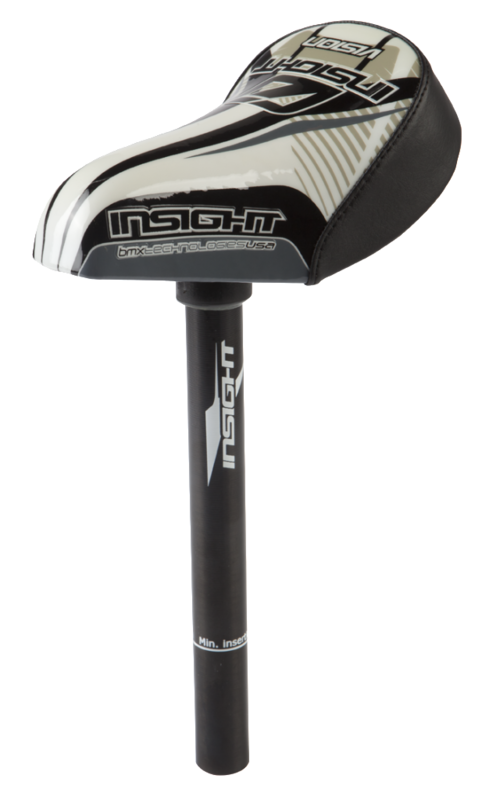 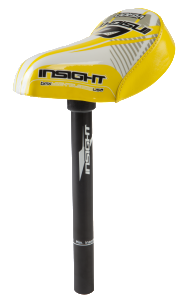 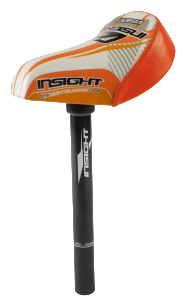 Insight offers a Mini Seat and Post Combo to get the factory look on your race machine. 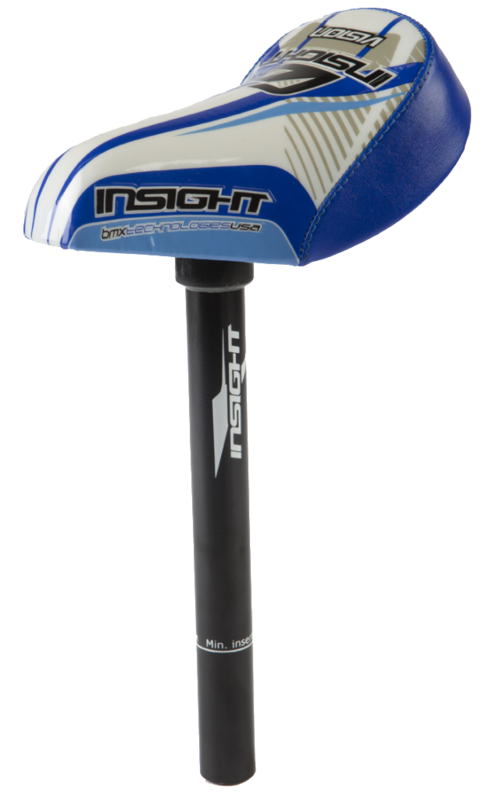 Lightweight, Stylish, and trick, the Insight seat will have you looking trick on and off the race track. 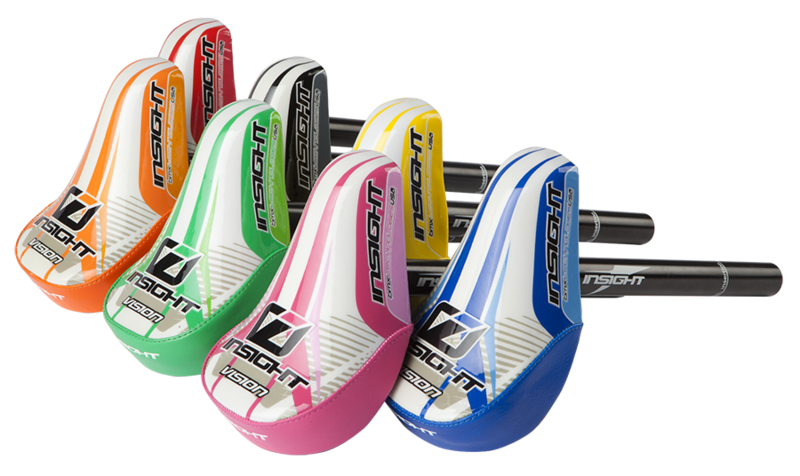 Match perfectly to our plates and padsets. 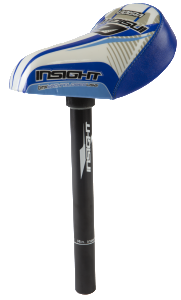 PVC Vinyl Cover with printed bright graphics and clear coat, over Composite seat.